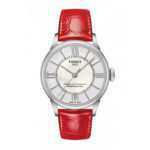 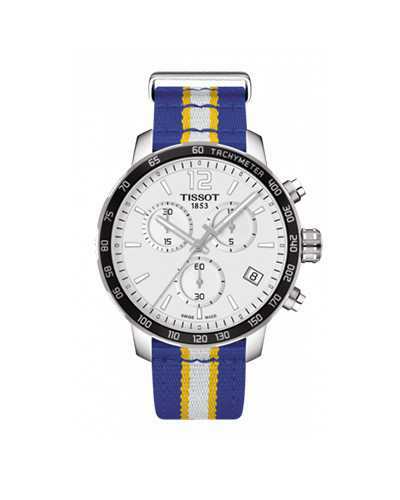 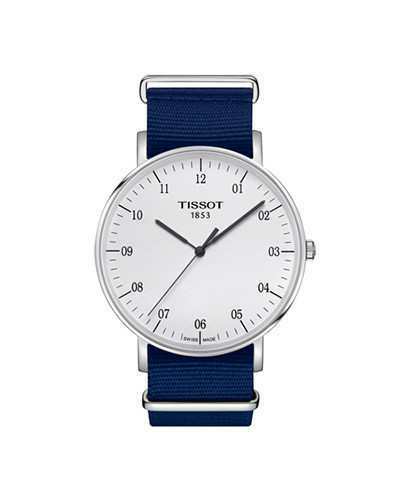 This T-Classic Lady watch is a classic timepiece that gives charm and attractiveness to women. 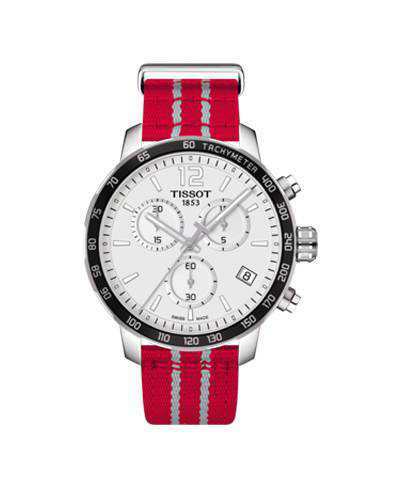 The material dial is 316L stainless steel and the color is white-mother-of-pearl. 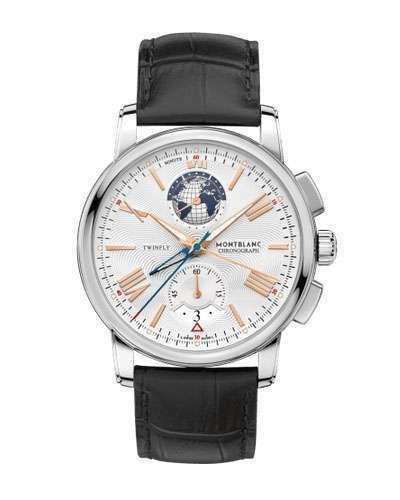 Besides, the power reserve of this watch can be up to 80 hours and the crystal is domed scratch-resistant sapphire crystal with antireflective coating. 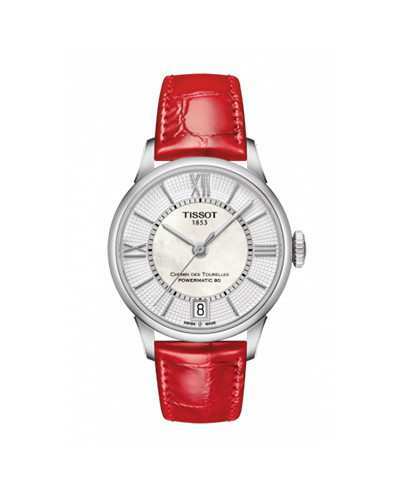 The red leather strap matches the silver dial that demonstrates a classic with high – quality look for women’s wristwatches.